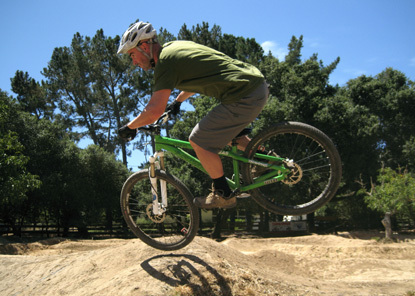 KTVU Interview and Pump Track Action at Weir’s KTVU News Footage Link Now Posted! 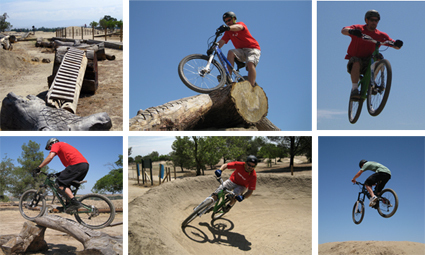 Gus Weir’s father, Mark, railing one of, if not the, most photographed and filmed pump tracks on the planet – and the one he built. Click on Mark, or here to watch the KTVU News Report. Read on for more images and a slide show of the interview.